There is always plenty going on in Liverpool to keep families entertained during the school holidays and this upcoming February Half Term will be no exception. On Saturday 10th February, Crafty's Creepy Castle will be heading to the stage of the Epstein Theatre with a fun, spooky and musical adventure! Brought to audiences by Honalee Media, help Crafty the Crow and Sally the Scarecrow solve the mystery of the castle's ghostly goings on, hunt for the hidden treasure and find out why Pirate Harry is making things go bump in the night! There will also be an opportunity after the show for a Meet & Greet with the cast, and every child will receive a special present from puppet star Crafty the Crow. The team from Honalee Media have a proven track record in top quality children's entertainment. 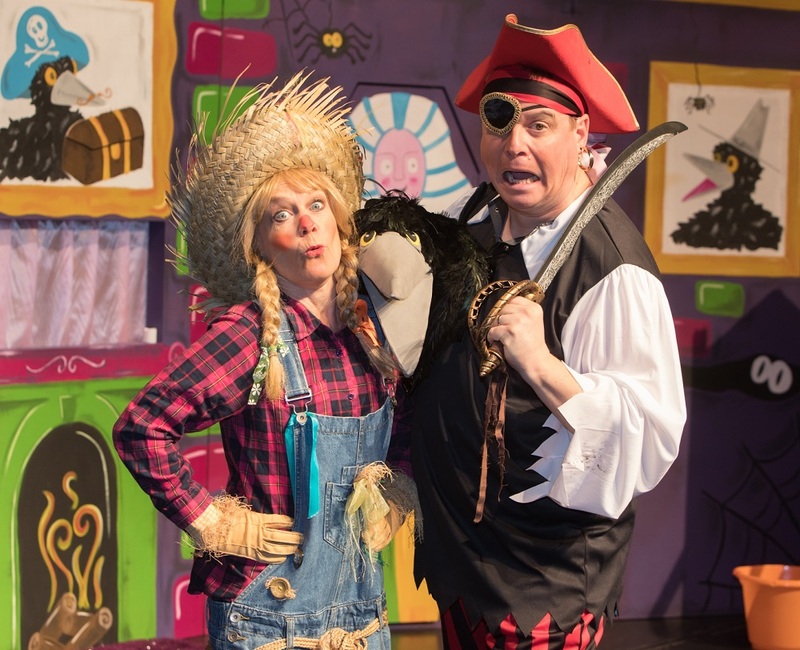 Marty MacDonald's Farm has been a huge hit for almost five years of national tours and features the voice of Cbeebies' Justin Fletcher AKA Mr Tumble as one of the farm's puppet characters Pongo the Pig. There has also been Easter Bunny's Eggs-ellent Adventure, and their sell out Santa Shows! Writer Martin Parsons explains: "Crafty's Creepy Castle is an interactive musical mystery for all the family, especially 2-7 years old, with the emphasis on spooky fun rather than proper scares - our castle may be creepy but it's more funny than scary and it's great to be writing the further adventures of the characters from Marty MacDonald's Farm. 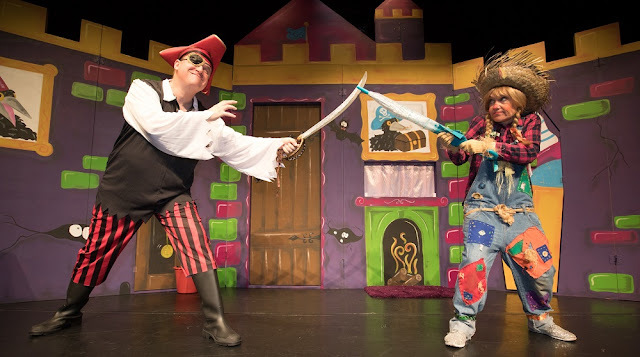 This time they're joined by Pirate Harry, so children who love a swashbuckling pirate story won't be disappointed!" Producer Kate Ashmead is also looking forward to seeing some of the audience dressed up: "Children love fancy dress, so if they (and the grown-ups!) want to come in their most frightening costumes we would love to see them - in fact, they can help scare away Pirate Harry in the story too!" The music for the production is written by acclaimed children's composer Barrie Bignold (Justin's House, Gigglebiz, The Sooty Show) and includes children's favourites such as Ghostbusters; Dingle, Dangle Scarecrow; The Hokey Cokey; Hickory Dickory Dock; Row, Row, Row Your Boat; I Hear Thunder; and many more. Audiences are in store for some (not very!) frightening fun - in this happy, action packed adventure. We also have a fantastic competition for our readers, to give you the chance to win a family ticket to see Crafty's Creepy Castle at The Epstein Theatre on Saturday 10th February. If you would like to enter, then please read the terms and conditions & submit your entry using the gleam form below. Good Luck! Competition closes on Saturday 3rd February at 12 noon. The winner shall be drawn at random and contacted by email within two working days. Due to the time restrictive nature of the prize, the winner shall have 48 hours to reply to the email to confirm their acceptance of the prize, before another entrant from the remaining eligible entrants is drawn.